Paul Ainsworth Lord from Ainsworth Lord Estates and Letting Agents in Darwen, Blackburn and East Lancashire talks about Pets and Lets. The UK is a nation of animal lovers. We’ve led the way on several global campaigns which have improved animal rights and welfare. The pet business in the UK is a billion-pound industry. 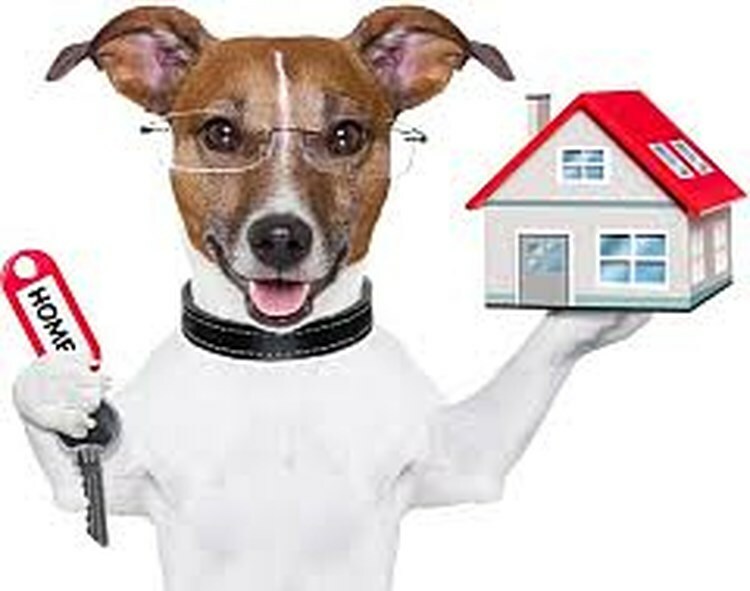 In our experience, most landlords do not want to accept people who have pets. But some will consider it based on certain criteria being met. Here are our seven top tips for landlords when considering letting their property to someone with pets. Remember it’s your choice either way and you need to think very carefully before deciding. Seek total honesty from the prospective tenant from the outset and ask for as much information as about the pet as possible. Ask for references. The more the better, with the current landlord providing one if available. They’ll need to show evidence from people who can testify as to the behaviour of the pet and, therefore, the likelihood or otherwise, of the pet causing damage to your property. Confirm upfront that they are happy to pay for professional cleaning at the end of the tenancy. Confirm upfront that they are happy to pay a larger deposit to reflect the increased risk. Confirm upfront how long they are likely to want to live in the property for. Ask to meet the pet in their current home to assess its behaviour to allow you to make an informed choice. Consider asking for a little more in rent to reflect the increased wear and tear factor that often comes with an animal in the property. In our experience, prospective tenants have become a lot more honest about having pets. Twenty or so years ago it wouldn’t be uncommon for people to try to ‘sneak’ pets in. This is much, much rarer now. There are certain websites where you can find more information about this subject.